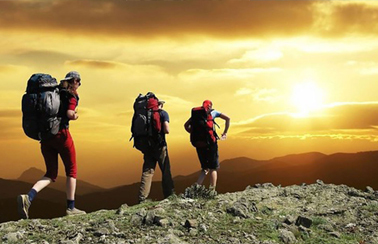 Bali Trekking Tours is the best choice to enjoy the natural beauty of Bali. Having some of the most spectacular, exciting and breathtaking routes for trekking in the island, Bali Island is known as a paradise and best destination for hiking in Indonesia. 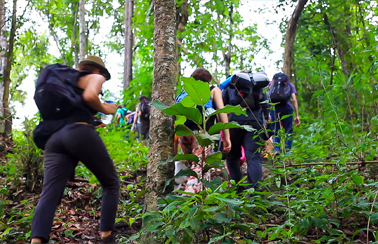 Trekking in Bali, no doubt, is one of the best ways to experience the natural beauty, diverse cultural heritages, and varied geographic conditions of this Island. 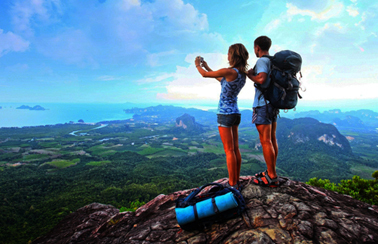 Thus, thousands of trekkers visit Bali every year to capture the scenic views and explore the spirit of adventure. Trekking up to witness beautiful sunrise from the top of the mountain in Bali. Explore the greenery and the scenic rice field in Bali, and be captivated with this unique and fascinating look into Balinese Villages and the rural life. The Top Best Trekking in Bali such as; Bali Jungle Trekking, Bali Rice Field Trekking, Trekking to Hidden Village of Bali, Mount Batur Sunrise Trekking, Mount Agung SunriseTrekking, and Mount Batukaru Treeking. Those package are design for any level of trekker. All mentioned program are designed for those who would like to experiencing the real Bali!